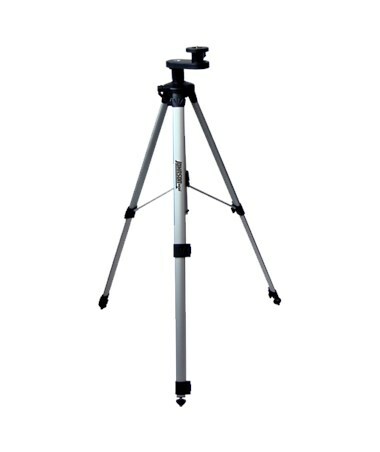 The Johnson Dual Purpose Aluminum Tripod w/ Adapter is a versatile mounting tool that can accommodate most construction and surveying equipment. Featuring a 1/4-20 adapter, it can fit any instrument with 5/8-11 and 1/4-20 threading such as laser levels, grade rods, laser poles, and laser detectors. It also allows both indoor and outdoor applications with its adjustable feet that remain stable even when used on different surfaces. 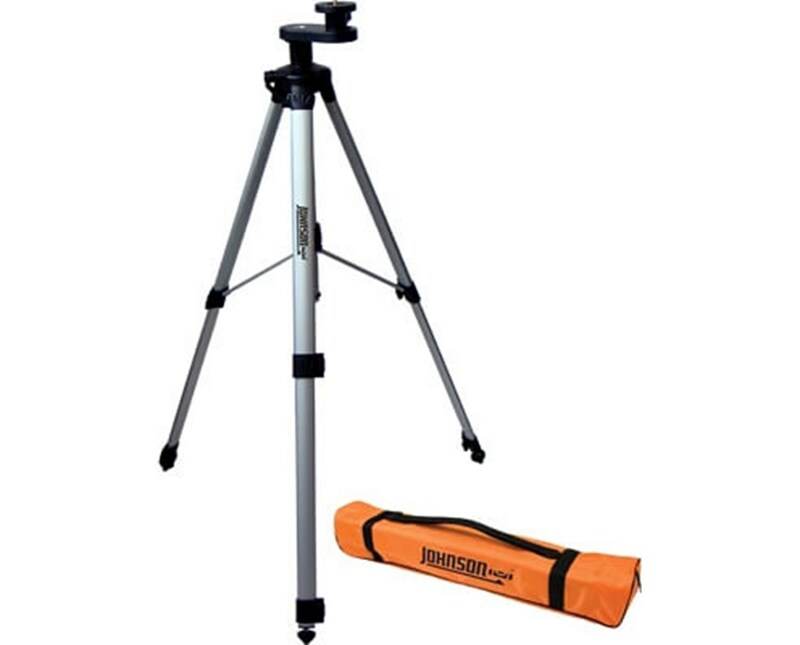 This dual purpose tripod by Johnson offers various heights ranging from two feet up to five feet and five inches with its quick clamp locking system. It is also equipped with an elevating column that has fine adjustment knobs to enable precise and smooth elevation set-up without moving the tripod’s legs. With its aluminum construction, it is lightweight and enables easy handling while providing durability for long-lasting performance. 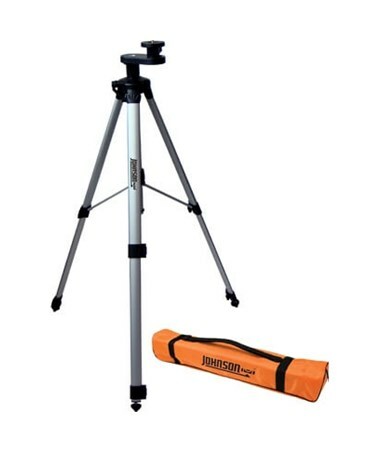 For hassle-free storage and transport, the Johnson Dual Purpose Aluminum Tripod w/ Adapter includes a nylon carrying bag with convenient shoulder strap. It also comes with three-year manufacturer’s warranty for guaranteed excellent service.